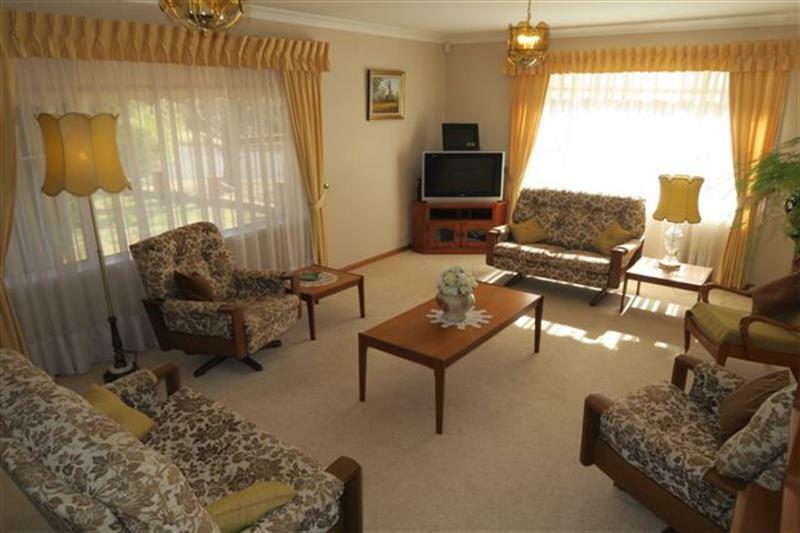 A spacious three bedroom family home boasting sunny North facing windows throughout the formal lounge / dining rooms and family room / kitchen area. 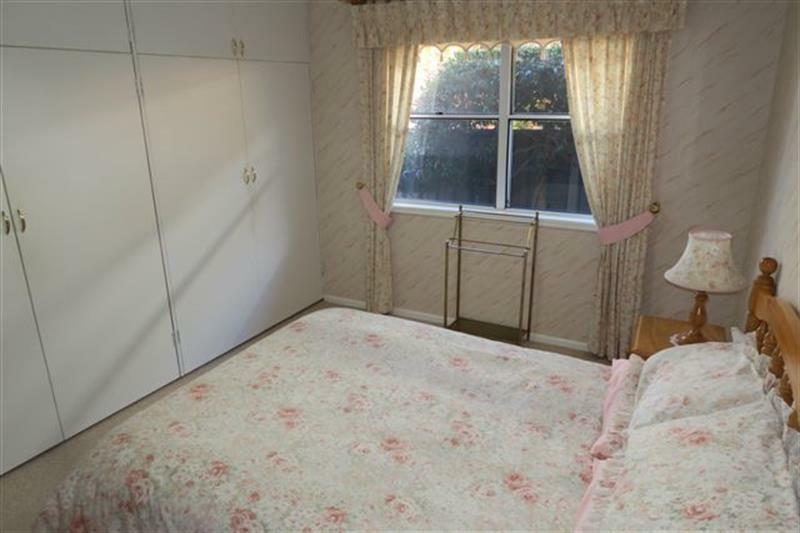 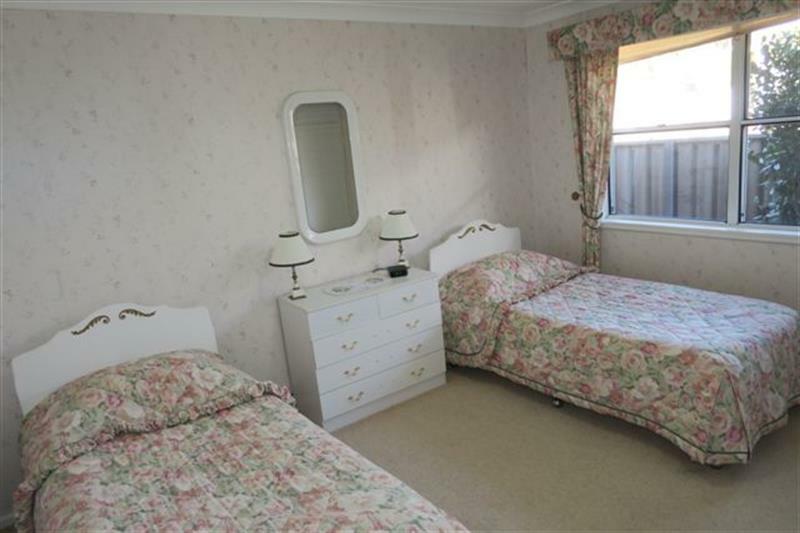 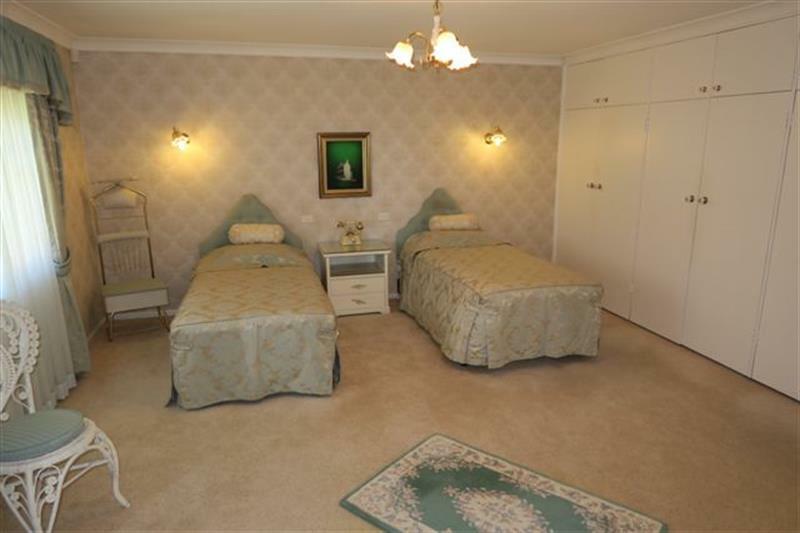 The main bedroom is particulary sizeable and enjoys the added bonus of an en suite. 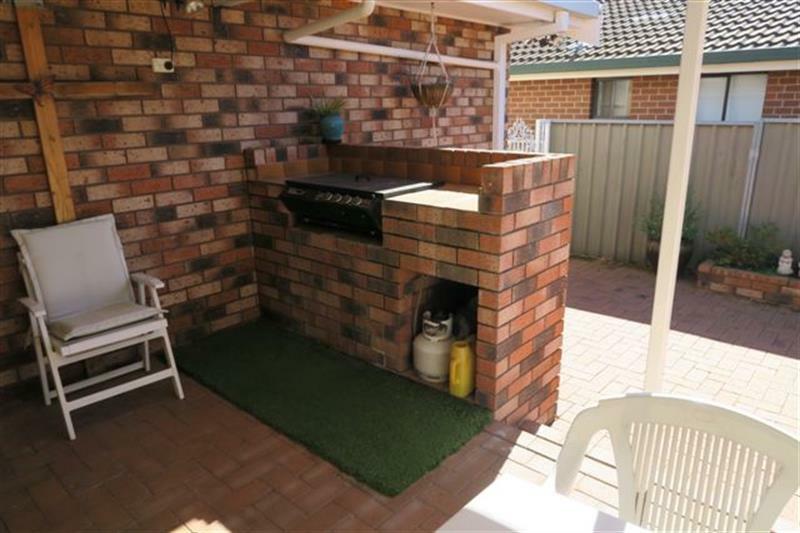 Enjoy the Winter sunshine outdoors too, with a covered entertaining area and brick BBQ that's perfect to use whatever the season. 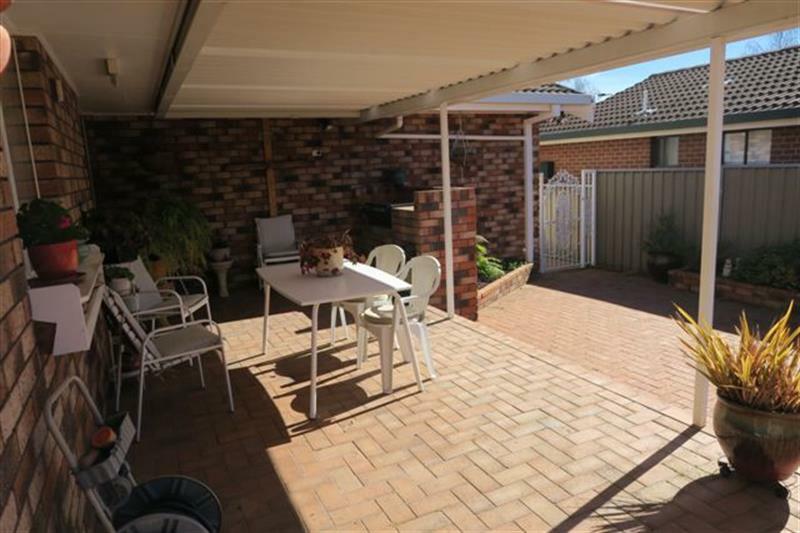 Enviously located in a very quiet highly sought after area within an easy safe walk to James Sheahan High School and the Anson Street School, also within handy reach to the CBD and the Orange Hospital. 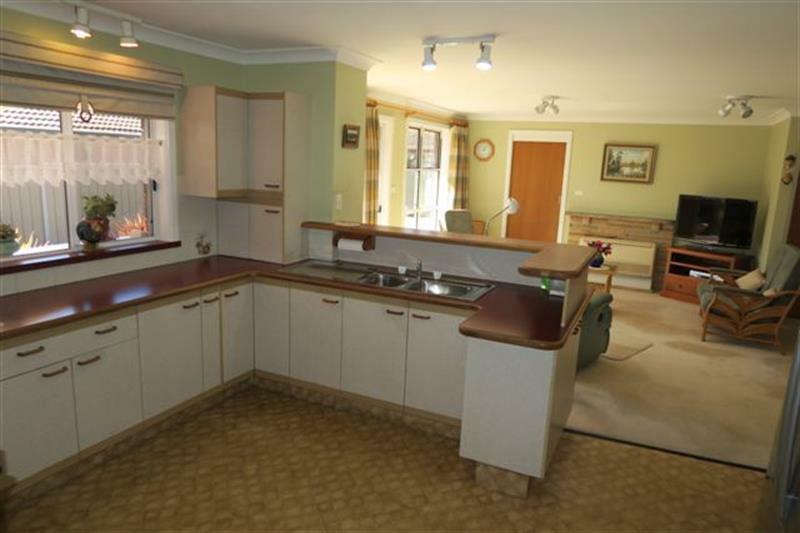 Some of the other many features include a main 3 way bathroom, electric heating, double garage with internal access and an easy to maintain attractive garden. 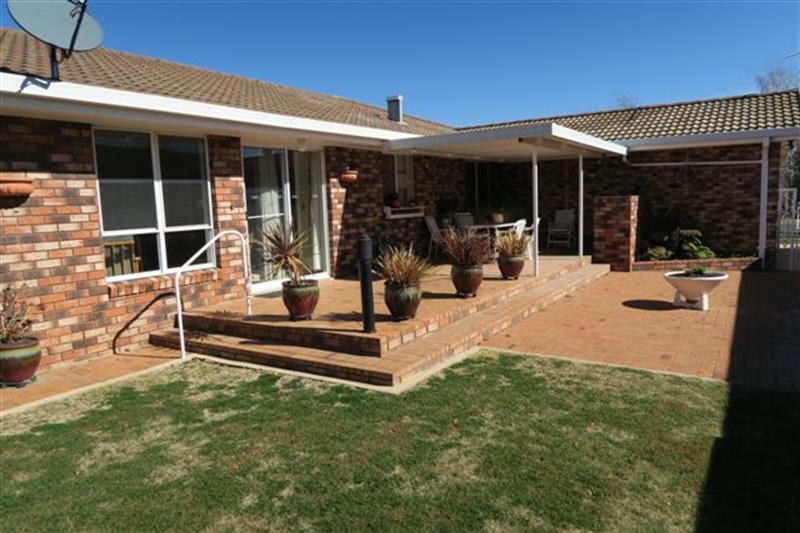 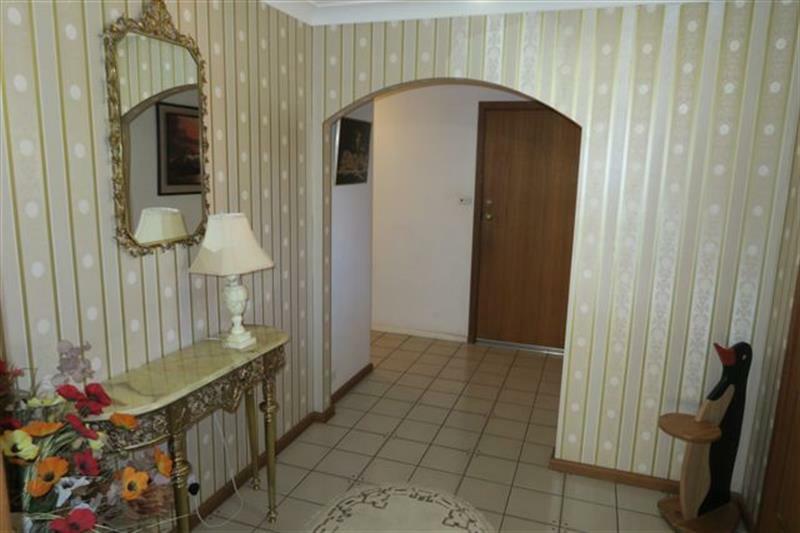 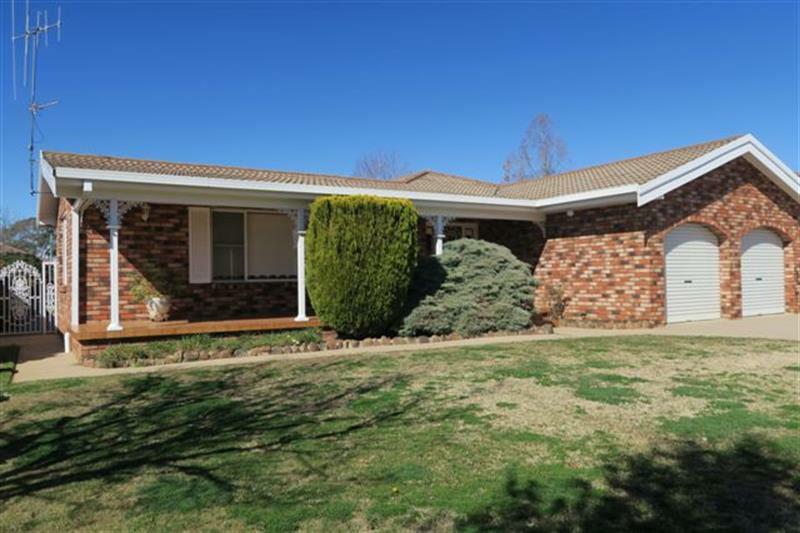 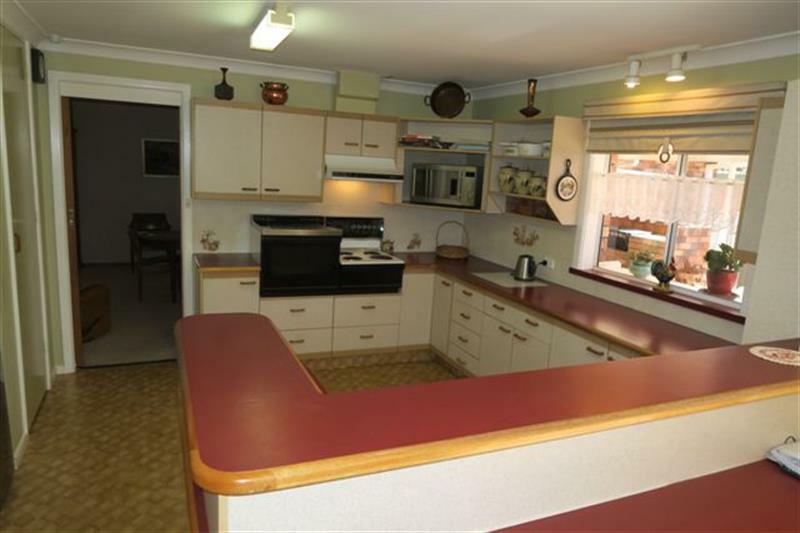 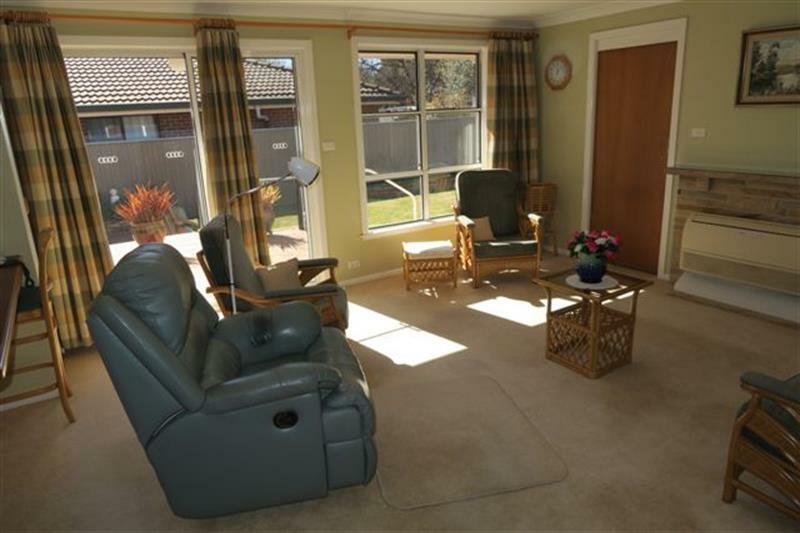 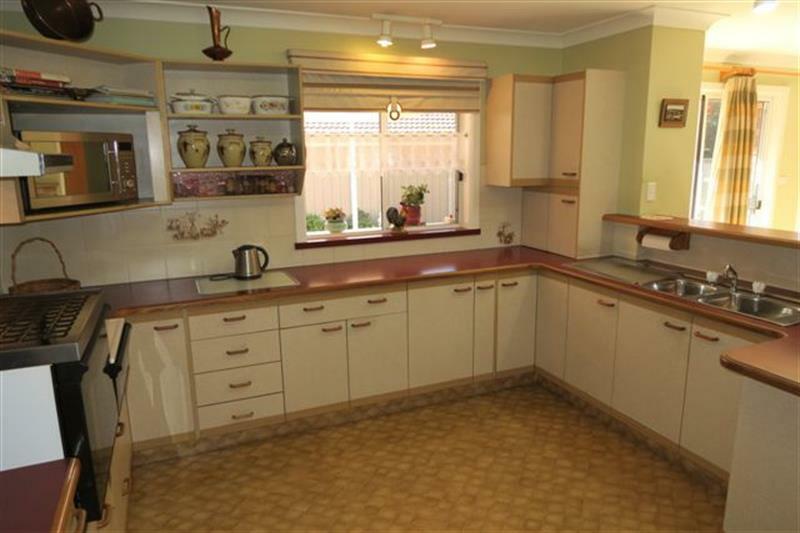 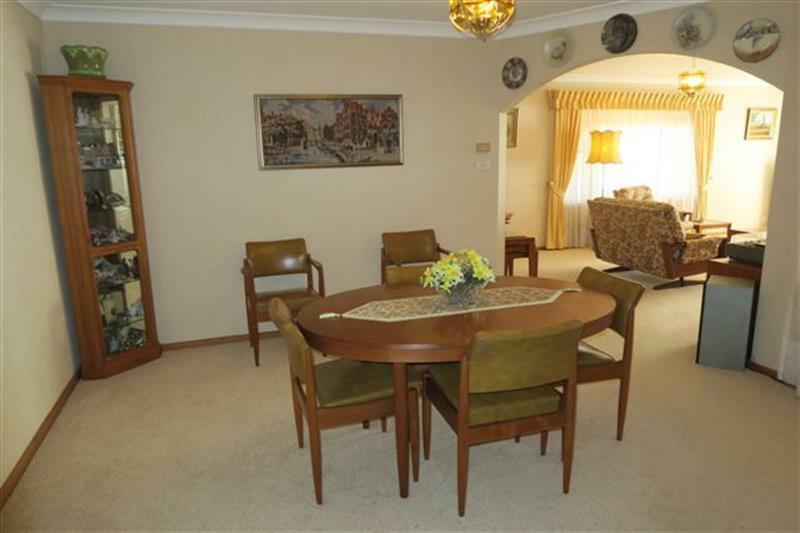 Dear John, I am interested in 5 Namatjira Cres, Orange, NSW 2800, Listing Number 2625458 which I found on http://chrisgryllisrealestate.com.au.